BANG ON THE DRAWINGS TO GET THE COACHING POINTS! 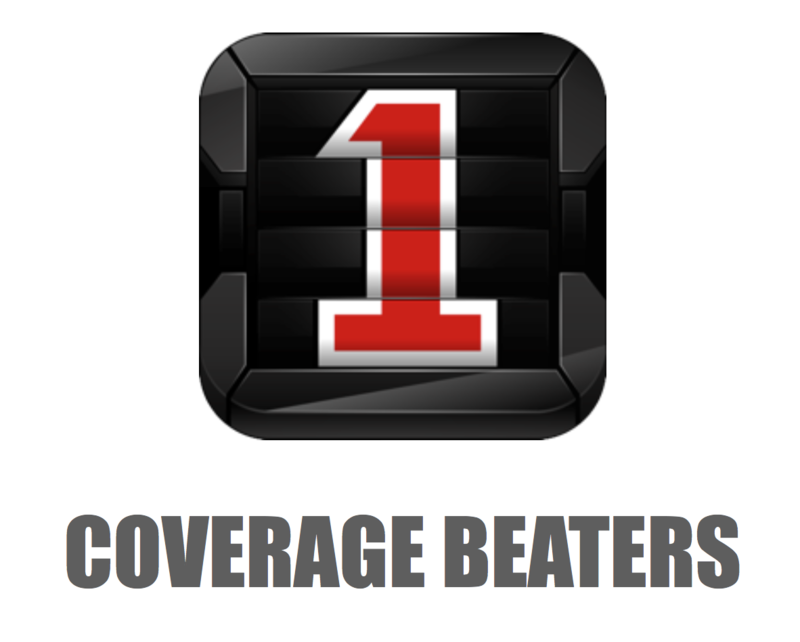 FirstDown PlayBook gives you access to thousands of football plays, schemes and technique help for all phases and levels of football. 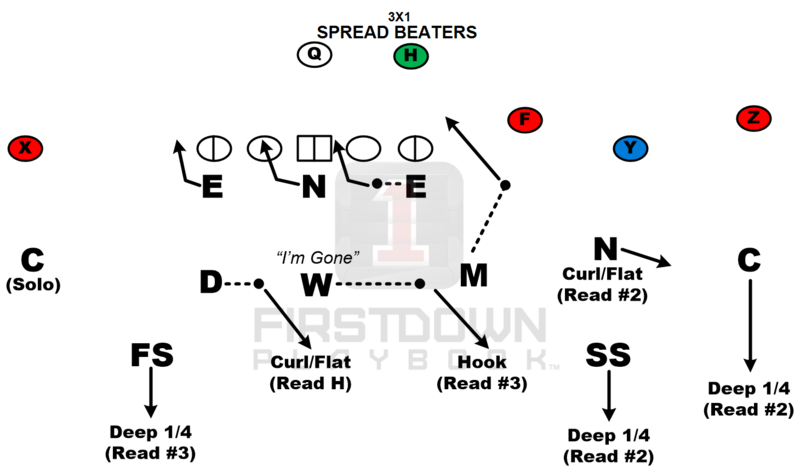 FirstDown PlayBook is on Twitter, Google+ and Facebook.